Main » 2013 » October » 8 » Olive Oil In Your Beauty Routine? 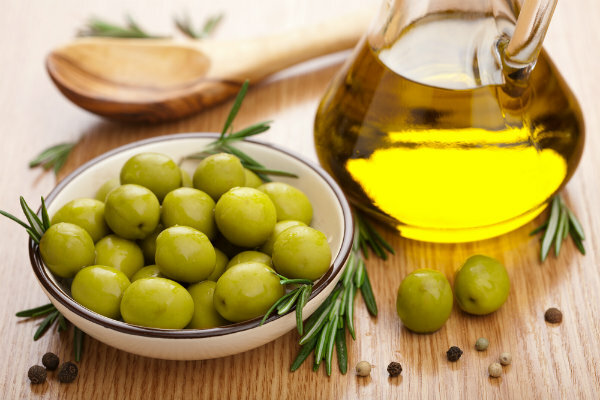 Just a few of the many creative uses for olive oil in your skin care routine. Not only is it cheap, but it will go alot further than most products you can buy. Have fun and be creative.